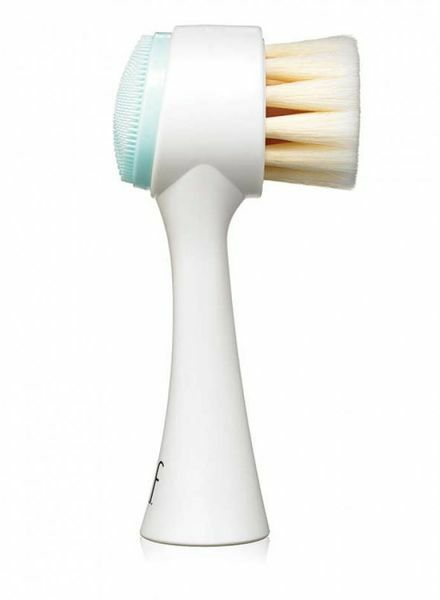 Laminating you dark circles effectively! 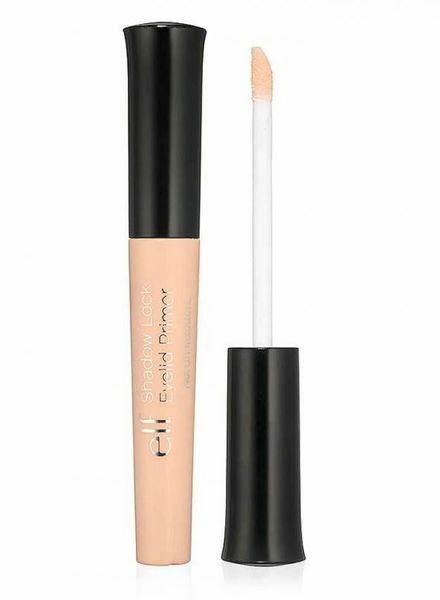 Cured concealer and reflecting highlighter in one. 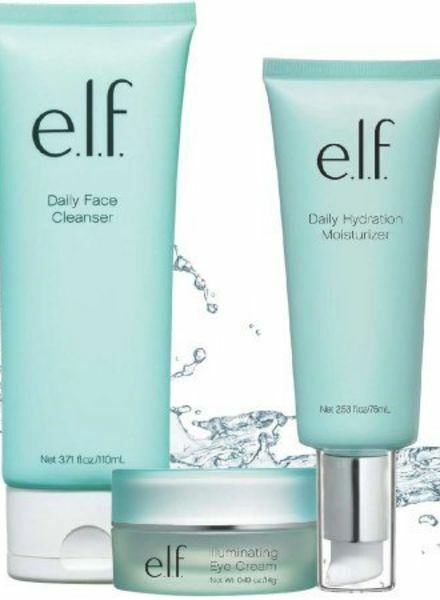 The brilliant starter set from e.l.f. 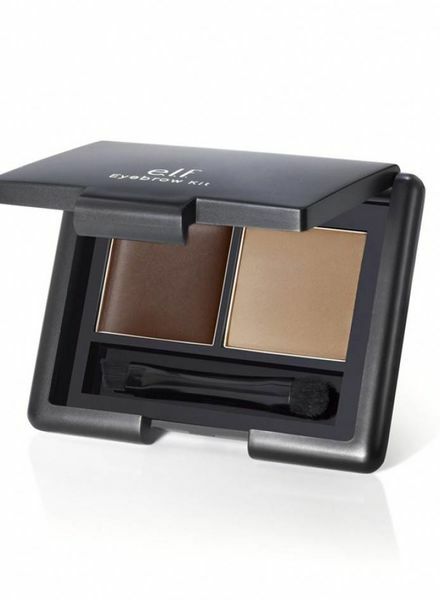 Gives the eyebrows definition and fullness. 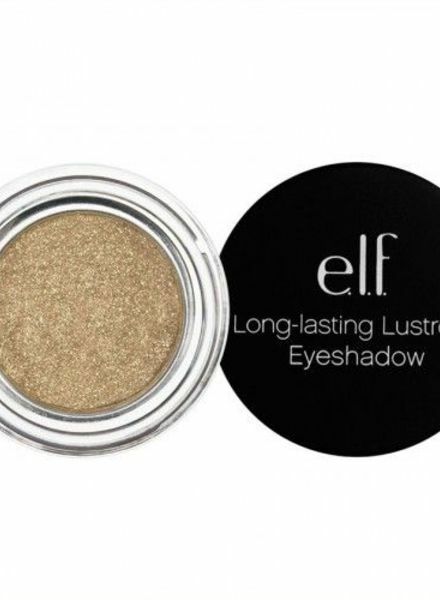 Casts fuller and shiny brows in no time! 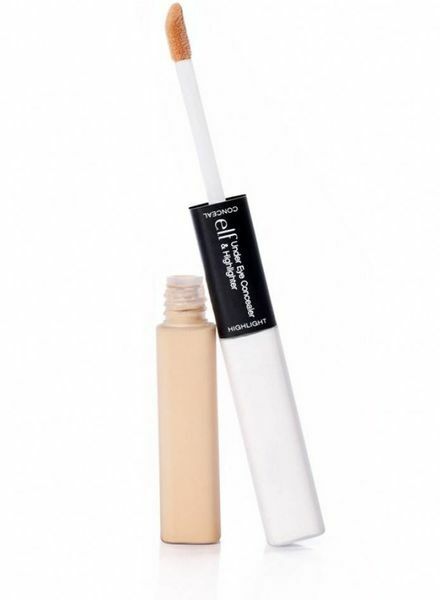 The cooling effect of the eyes refresh Roll Sticks goes specifically to puffiness and dark circles under the eyes, creating a refreshing feel and a radiant look! 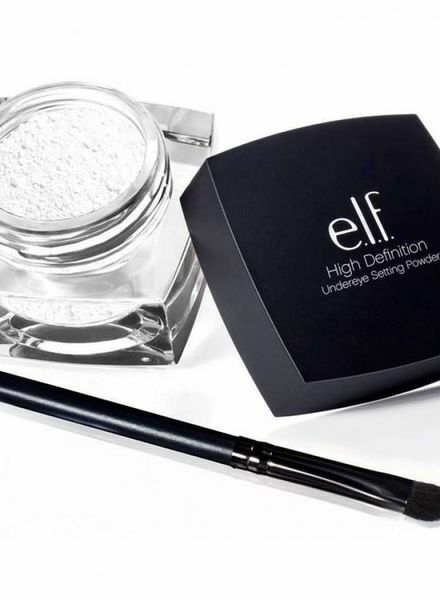 This light powder is ideal to conceal fine lines, dark circles and imperfections under the eyes. 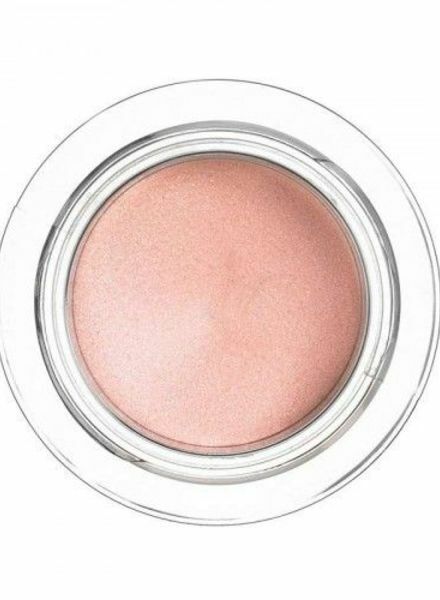 By Eyelid Primer your eyeshadow last up to 12 hours. 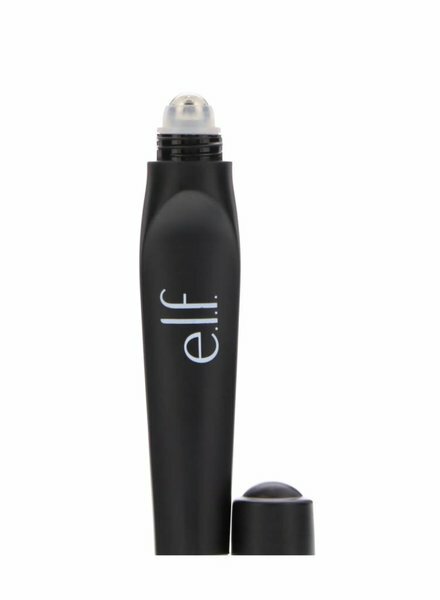 The lightweight formula increases the brilliance of your eye shadow and penetrates the skin to protect your makeup long lasting. 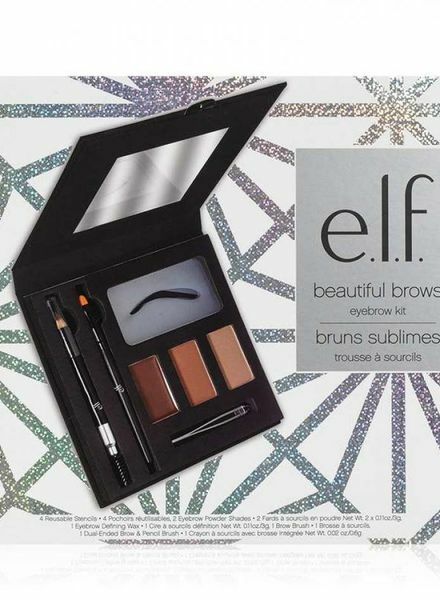 Define your eyebrows with this set! This pleasant Lidschattengelformel is very simple and perfectly applicable. 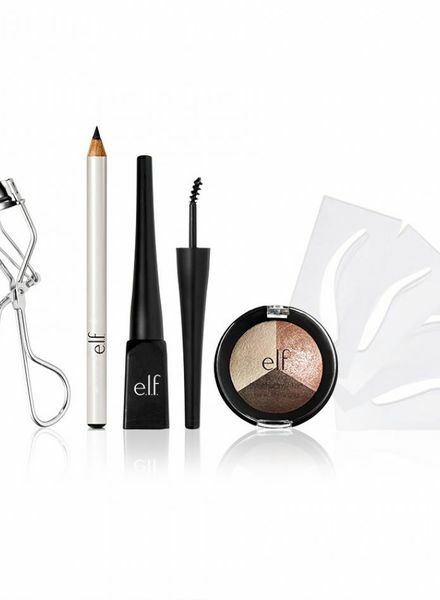 Define your eyes with this set! 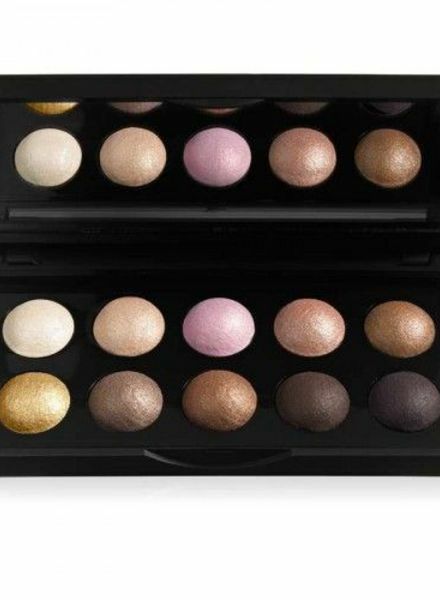 These new little pearls have been designed to suit all skin tones! 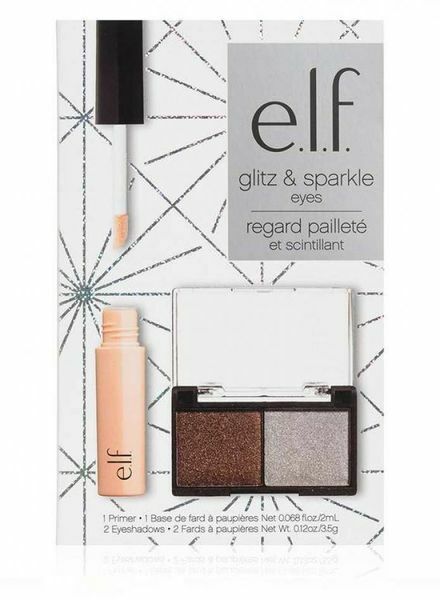 Immerse yourself in a world of colors with these new sparkly eye shadow. 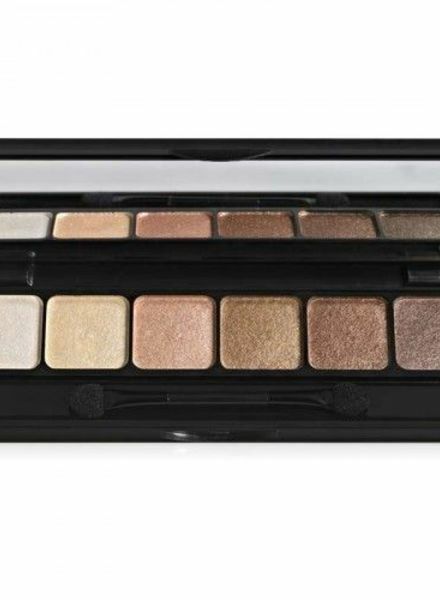 Each Schminkset has 4 different eyeshadow - trendy 100%. 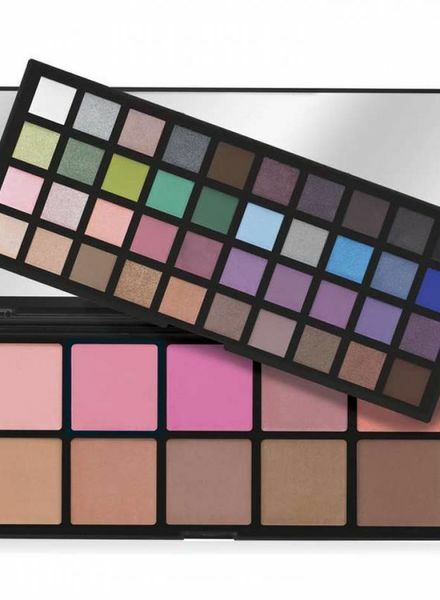 This make-up will appeal to all makeup addict !!! 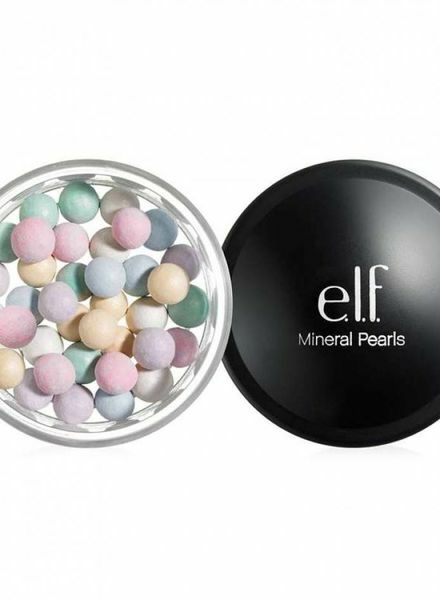 The "natural" beads will boost the natural radiance of your skin and the pearls "coup d'éclat" will unify and sublimate your complexion. 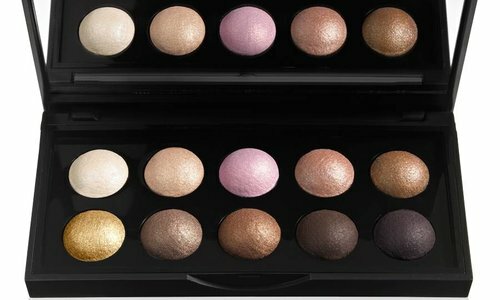 These 10 new eyeshadows are satin-gloss, gloss or matt finish and offer you a look of the top trendy is. 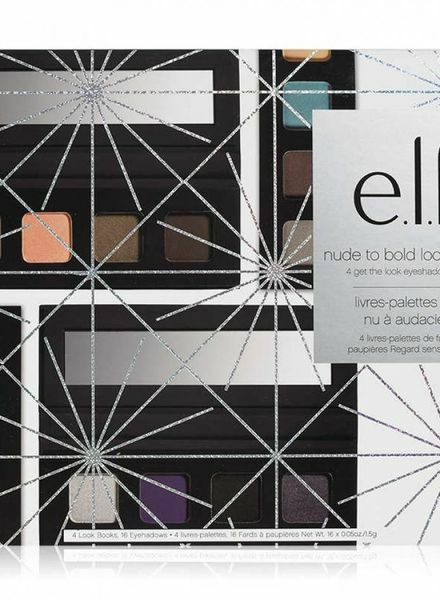 Discover the new ELF pallets with 10 glamorous eye shadow colors. 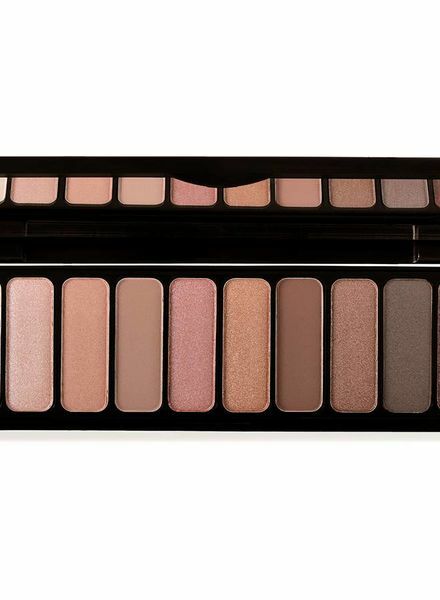 This set is the perfect gift to improve the appearance.